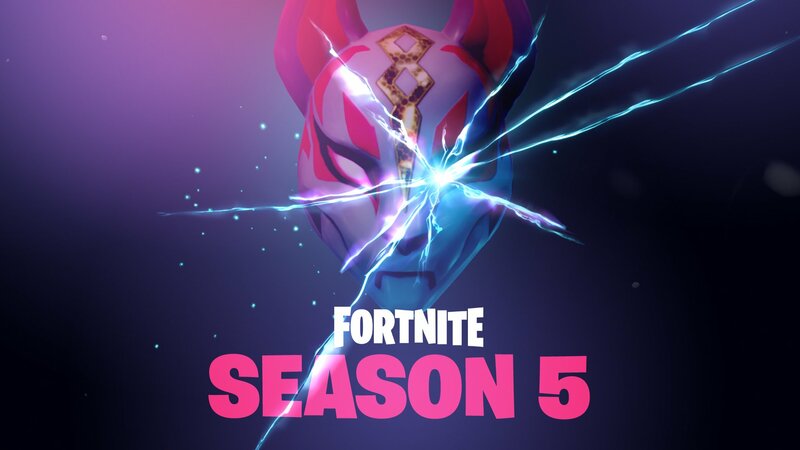 Epic Games have released a Fortnite Season 5 teaser that appears to be some sort of cat mask. Once the mask was released it only took a few minutes for somebody on reddit to recognize the mask as a Japanese Kitsune Yokai fox mask. 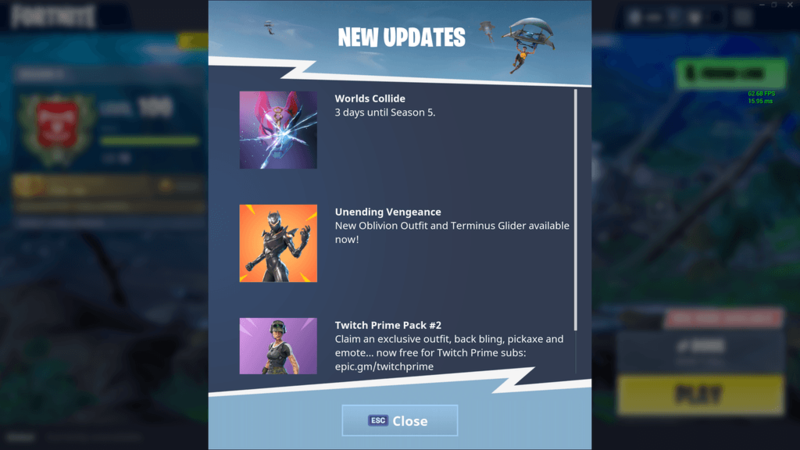 To go along with the teaser Epic released a tweet saying Season 5 would start in 3 days; 3 days from the Tweet is June 12th, 2018. A lot of fans are speculating that the map will change even more in Season 5. Fans believe the map will trend towards a more western or Egyptian style map with pyramids or “wild west” themed points of interest.